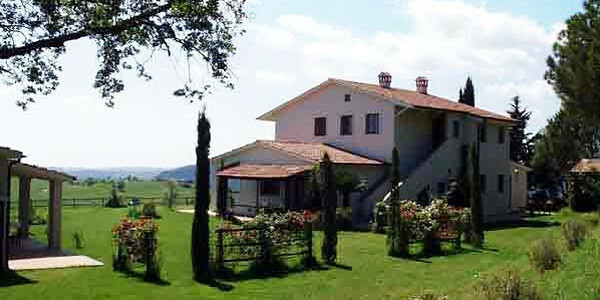 Across the Tenuta Corsini (a large estate, 15-minutes away). On the beaches of the Tuscan coast, 30 mins away. Archaeological sites - inlcuding Roman remains at Cosa and Saturnia, and Etruscan tombs at Sovana.